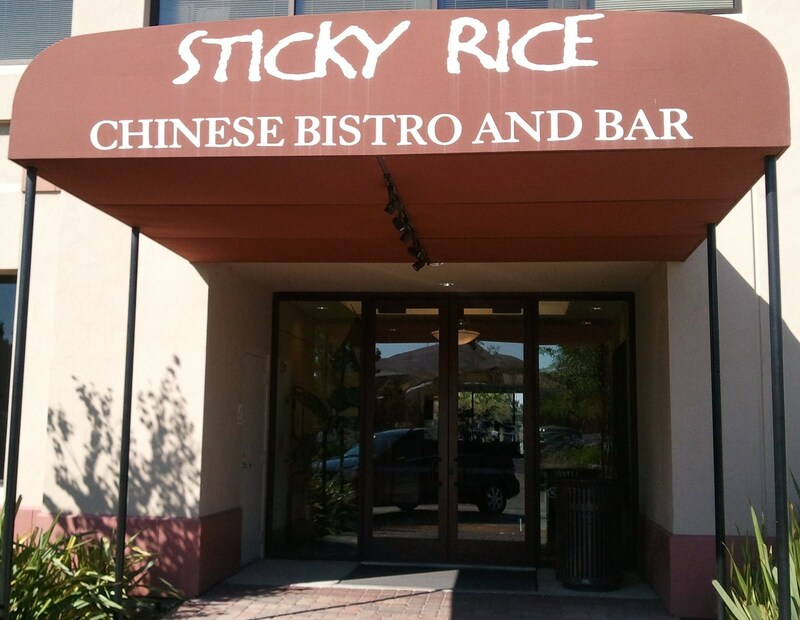 Thanks to all who attended the Sticky Rice event on 7/20/2013. Everyone had a great time! 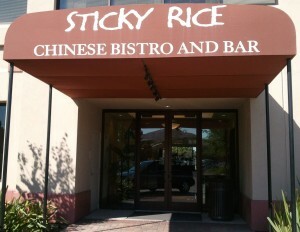 Thanks again, to the Sticky Rice establishment and their committment to host live music every Saturday night! We look forward to our return performance on September 14, 2013.